These can now be held with a deposit when booked 60+ days ahead. 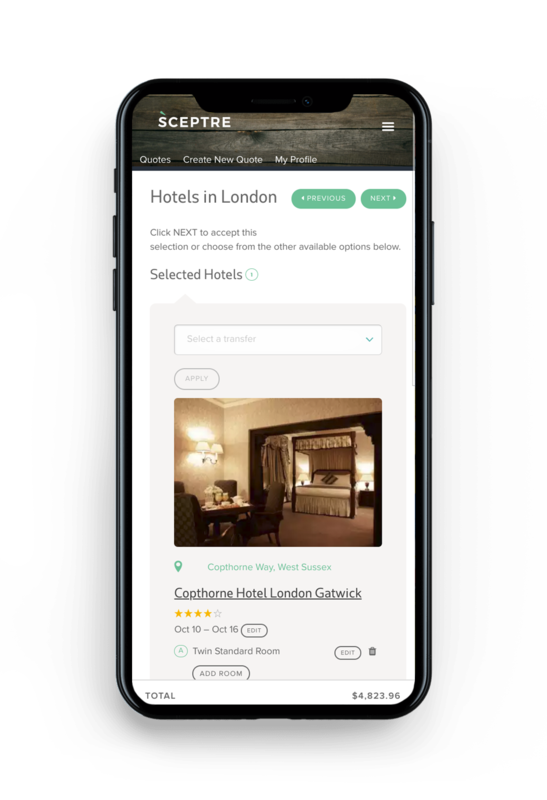 PerfectFIT include flights, itineraries, a complete opaque price, pictures and maps of the hotels, tours, cars, rail options, transfers between cities, and hotel transfers. It’s easy to get started and available 24/7. PerfectFIt allows you to build multi-city vacation packages in just minutes. The platform follows the natural flow of an itinerary - every step is intuitive and clearly labeled. 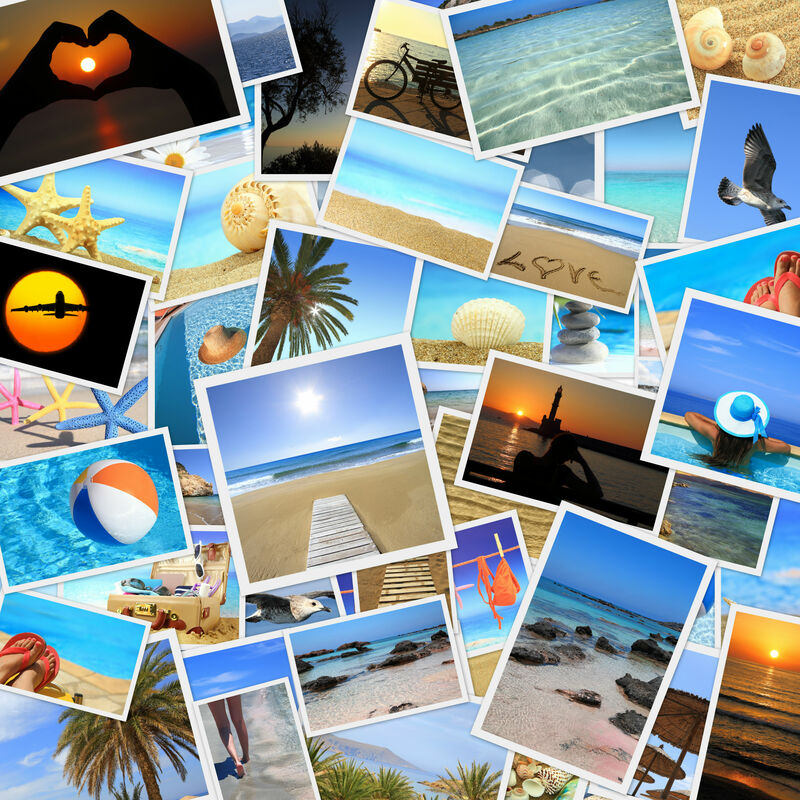 PerfectFIT offers a one-stop solution for creating fantastic custom vacations your clients will love. Create custom FIT quickly and easily. PerfectFIT offers great flexibility - change any component and get a requote at anytime without rebuilding the package. Easily share beautiful online itineraries with your clients. Built in tools and resources make it easy to close the sale. Each custom online itinerary includes rich destination content - fully branded to you and your agency. Get email alerts when your client has viewed the itinerary, letting you know when to follow up. Our commission rates are competitive and we make adding a fee easy. Our on the ground and call center staff ensure world class customer support. We will never share or sell any of your personal or client information, other than what is necessary for arranging travel reservations. We will never reach out to your clients without your permission or communicate to them without your name and contact information included. We will never market, sell or promote directly to your clients. We will do everything we can to make sure your clients have a wonderful vacation experience and return to you, again and again, for all their travel needs. "This is a big step. No one has all of this. This is beautiful." "I’m really impressed. It’s self-explanatory." "Nobody has this. I love this. It’s so easy." Sceptre’s mobile-friendly delivery puts agent-branded content and itineraries in the palm of your client’s hands. Accreditations and Memberships held by partner company DH Enterprise & Associates. If you have a password, you can use it below. If you don't have an account, you can request one today.